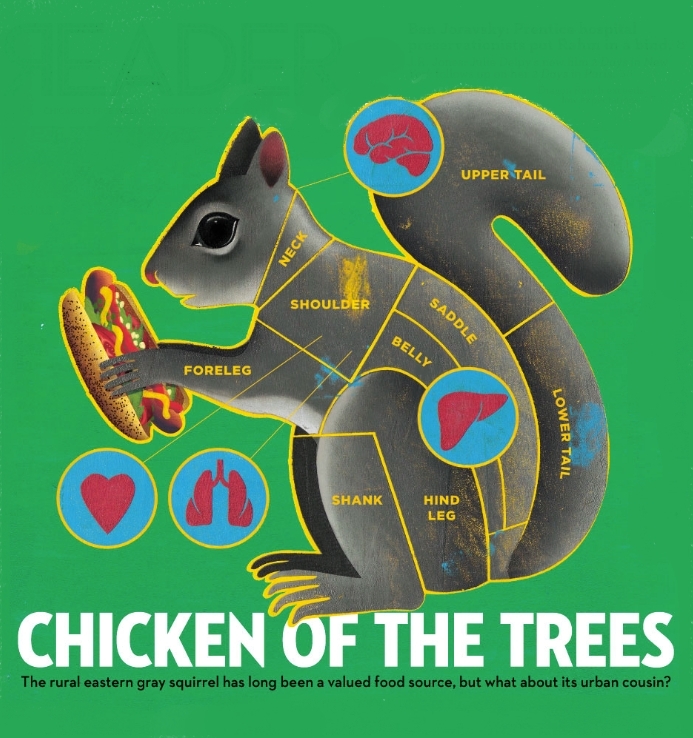 Urban Prepper Chick - Learn as I Go: City Squirrels the meat you can eat. In many parts of the US eating squirrel is not uncommon...but to us city folk it is a stand off-ish kinda thing. We call them rats with fluffy tails . 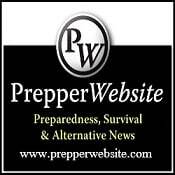 But in a survival situation squirrel is actually a viable meat to eat. When I think of eating squirrel the first thing that comes to mind is rabies, diseases and parasites. But it seems that we should be fine for the most part. The USGS states "...parasite is of no public health significance and properly cooked meat from infected animals is safe to eat". But I personally would avoid any animal that appears to be sick to play it on the safe side. This is a great PDF Click Here written by the National Wildlife Health Center - USGS on "What meat you can eat"
Once you get that bad boy, then what......well here is a fantastic PDF on how to skin and gut them for eating. When reading all the info on them....I do not see that it taste like chicken anywhere...but if you marinade it well with some wild edibles you can have a tasty meal. And now this song is stuck in my head!!!! The Eyes of the Squirrel are watching!!!!!!! Sing along time! Squirrels DO NOT taste like chicken. But, those were squirrels from the forest not the city. I might have to starve to death. But, I keep hens for eggs, so that will be my protein. My father and brother hunted and skinned them. I was just reiterating your statement in case anyone doubts you. I keep three chickens in a 10x10x6'high pen with hardware cloth over the top and wire under the sides to deter diggers. Nothing has gotten through this. I do let them free range in the daytime. I live in a small city with coyotes across the road and dozens of cats that are afraid of my giant chickens--Buff Orphingtons and Rod Island Reds. Daddy threatened to spank me and refused to let me have any other dinner until I ate the squirrel. Mama sneaked bread and milk to me. I would never have eaten the squirrel after that abuse. We lived on ten acres across the road from the Natchez Trace Parkway near Ridgeland, MS, so Daddy had plenty of fishing and hunting opportunities. Oh, I have hundreds of squirrels in my oak and hickory nut trees. One day, while driving through an area where many Hispanics live in crowded and cheap apartments, I saw a group of men gathered in the yard. Severl were attending a fire. Two had a squirrel nailed to a tree and were skinning it, something I have seen a hundred times. This group will eat well if nothing but squirrels are left. I will barter to catch them if they will dress chickens for me. If I chance being hungry, I will defy the city and grow a dozen or more chickens every 12 weeks. I have a large lot and live on a secluded, fenced corner, so I will not be bothered. However, I live alone with no relatives around, so it is scary, plus I am (young) elderly and have no guns or allies. Hey, I have never had flattened nail. Daddy worked for the rr when he was young. I squirrel hunt in a forest where they are, pretty wild. The squirrels I hunt have a pure acorn diet, as they live deep in an oak and evergreen forest. I hunt there because of the challenge; they are smart and afraid of everything deep in the forest. I've had stew, squirrel tacos, fried squirrel. It does NOT taste like chicken, it actually has its own pretty strong peculiar taste. Most people I have fed the squirrels I cook, love them, and always come back to eat some more... I particularly don't like it so much.